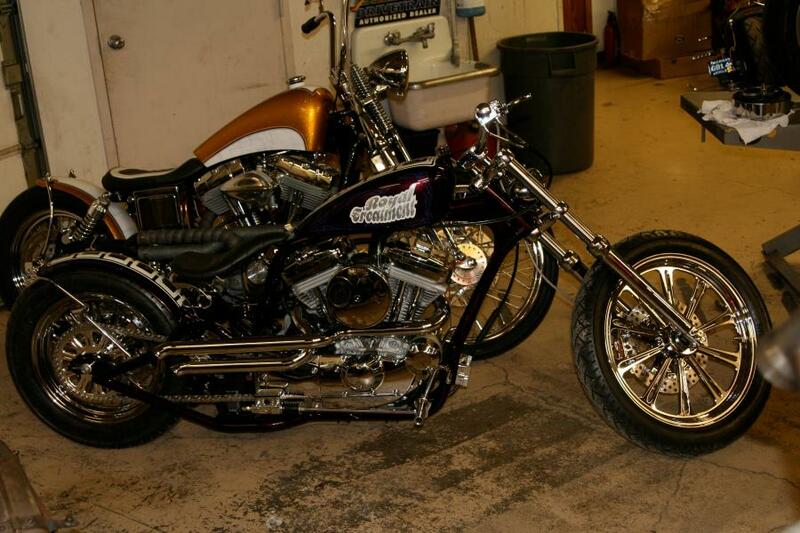 Voodoo Choppers was established April 6th, 1999. I remember that day because it was the same day I was admitted into the hospital. After I was released, I never looked back and my life changed forever. 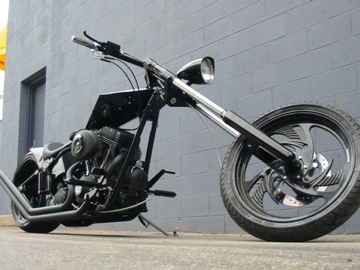 I started Voodoo Choppers because I love bikes and I love working with my hands. I did not want to assemble bikes, buying parts from suppliers and bolting everything together. I wanted to be able to build whatever I could dream and didn’t want to be constrained by other peoples designs. Eventually I accepted an apprentice position with Ron Fournier at Fournier Enterprises working on vintage cars and “one of a kind” hot rods. Ron is one of the best metal-shapers in the US and under his tutelage I learned how to work and shape metal. 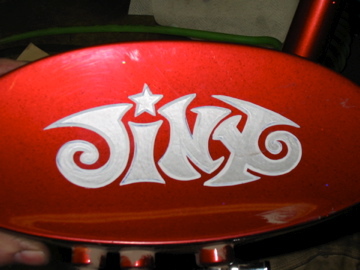 Over the years I have been fortunate to work with some of the best metal shapers in the world. 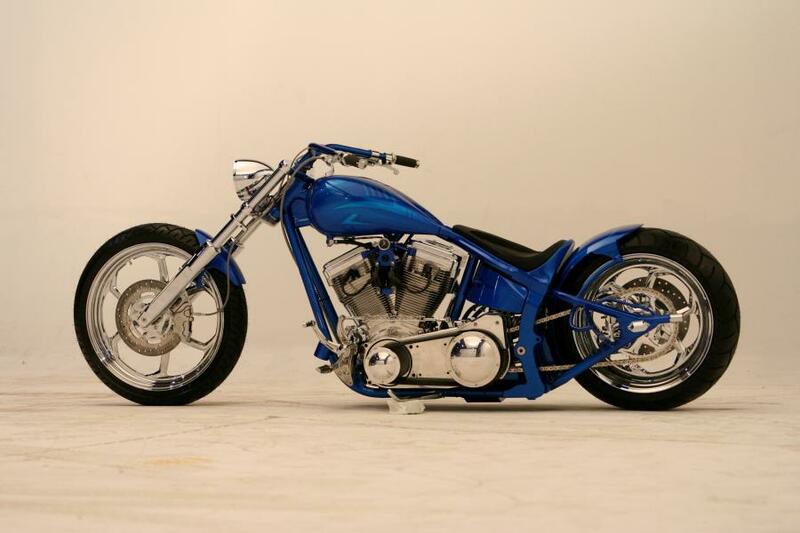 I have always strived to build the best hand crafted motorcycles in the world. Never spending much time worrying about competition, but focusing on being a better craftsman. 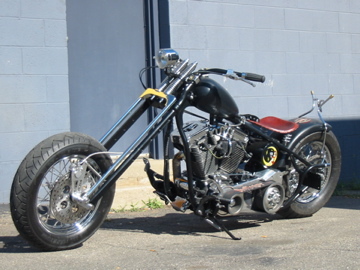 Voodoo Choppers expanded quickly and I was always adding new machinery and tools to the arsenal. The goal was to be able to build everything in house. Eventually we became one of the best equipped custom shops around and our reputation for high quality work was quickly getting around. 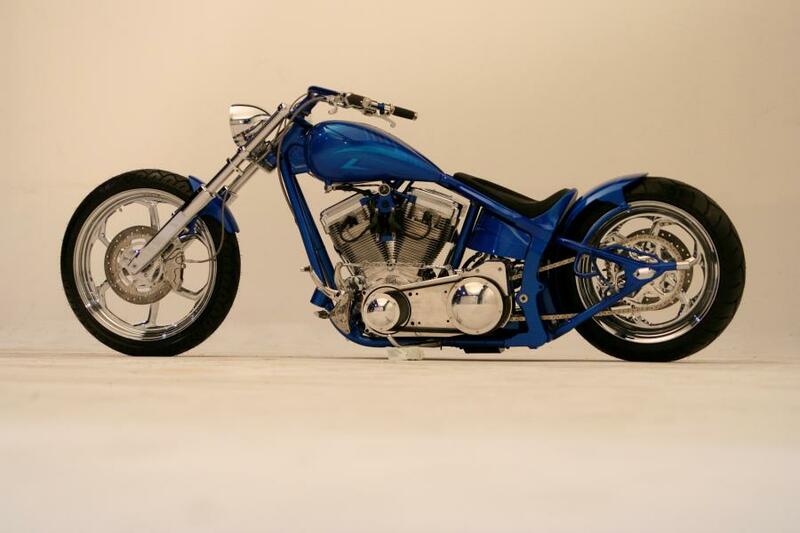 Initially I focused on modifying stock Harley Davidson motorcycles. Heavily modifying frames and building new fuel tanks, fenders, exhaust systems and controls to transform the bike into a completely new machine. A machine that was so different from the stock that you would not know it started life as a Harley Davidson stock model. Later these machines became known as “Re-Births” and we still do a large number of these bikes for our clients. I really enjoy building a “Re-Birth” because they are incredibly challenging. After a few years we started offering “One 2 One” machines to our clients. One 2 One machines are completely hand crafted for an individual client. No two are alike and every aspect of the machine is transformed to fit one client, from riding style to physical characteristics. A One 2 One is the ultimate experience in owning a motorcycle. 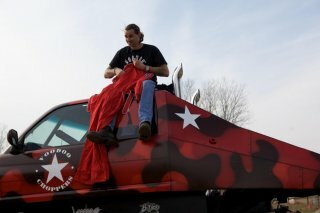 In 2011 we are going to be launching a new line of parts and apparel. 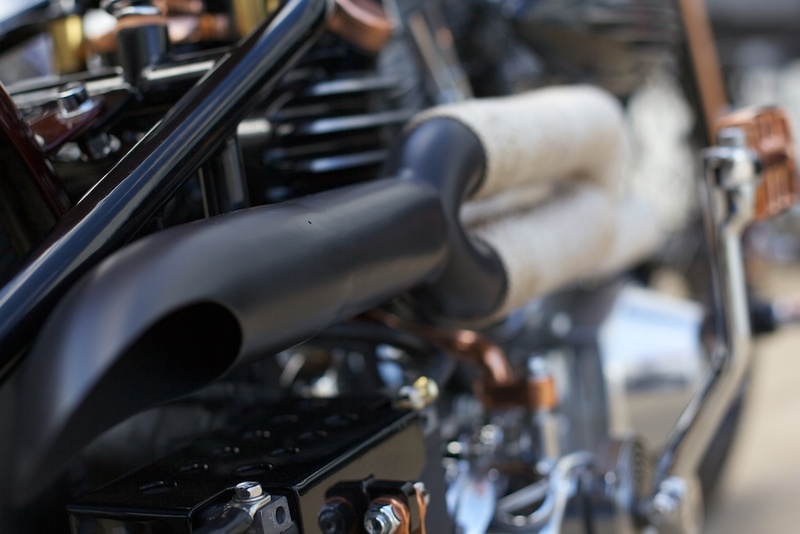 We also offer individual services for clients who want to have a specific hand crafted component created for their motorcycle. 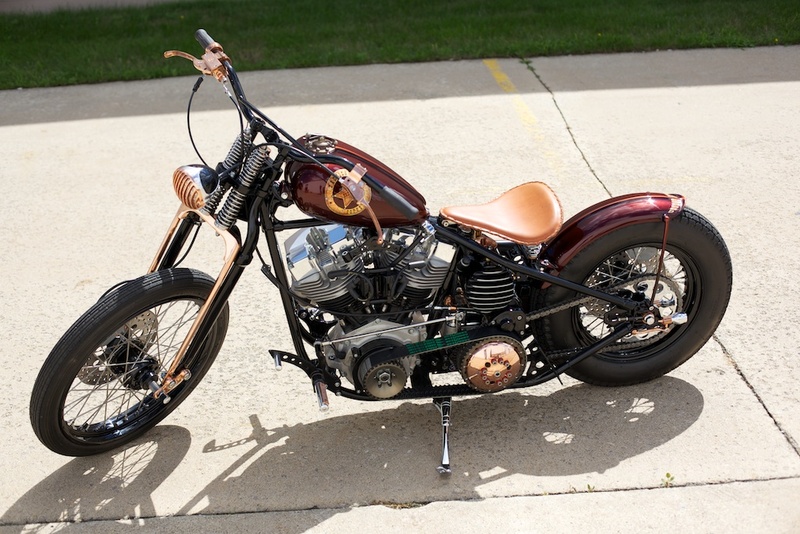 We will be offering custom handlebars, fuel tanks, fenders, exhaust systems and frames. 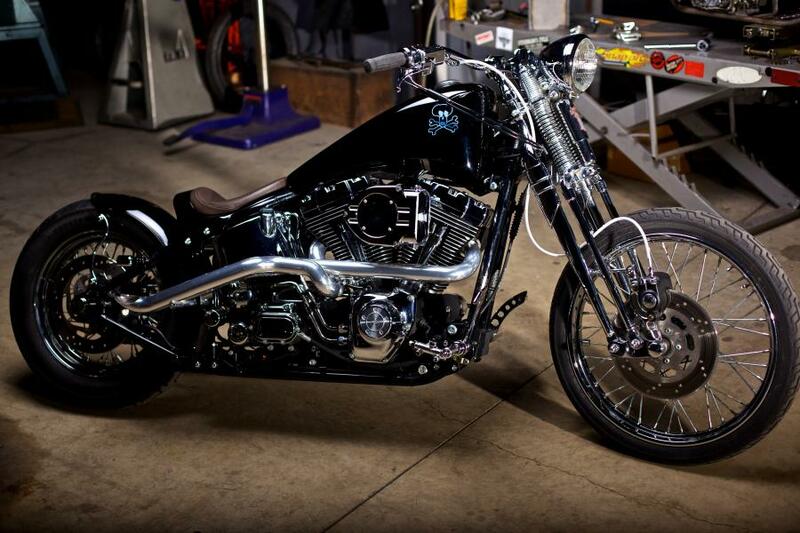 Over the years Voodoo Choppers has been featured in international magazines, books, television shows and even a movie. I have had the pleasure of working with people from all walks of life. 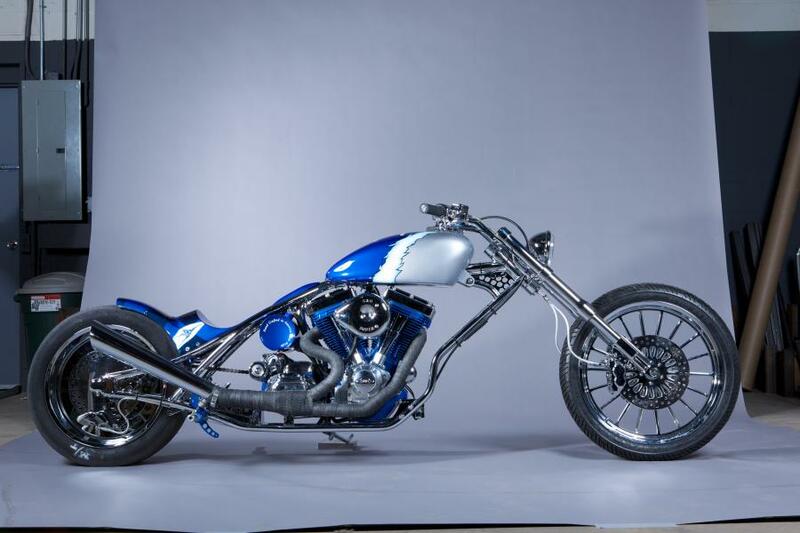 We have built motorcycles, a hot rod tank and a wheelie machine for two Discovery channel series. I truly live a blessed life and I’m grateful for all the opportunities. I love what I do and still strive to deliver the highest quality machine available.